An innovative option for our popular Lateral Inspection System, the RodStar goes further than other inspection solutions in addressing the considerable challenges associated with surveying laterals from within a mainline system. 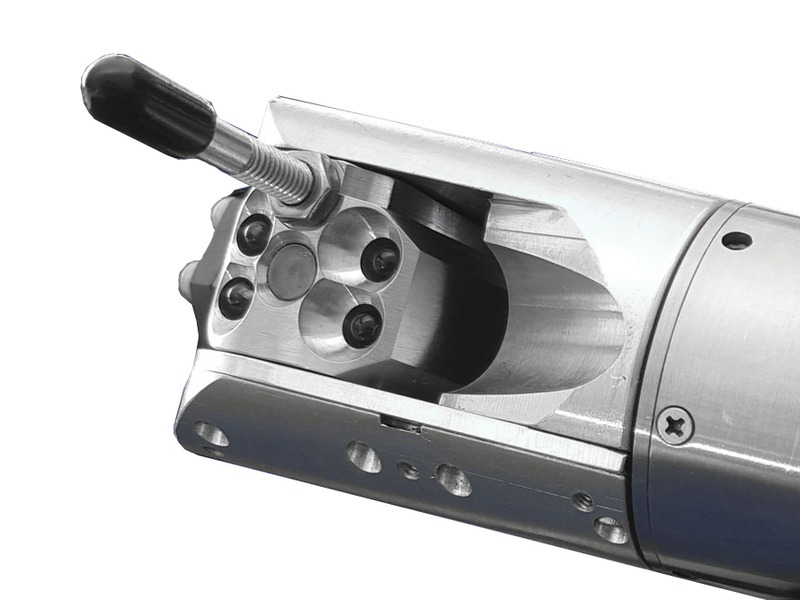 The RodStar offers pan-and-tilt capabilities for superior lateral surveys and is designed with a unique rod that allows the camera an important maneuvering advantage when accessing different pipe sizes and negotiating T and Y junctions. The rod is used to pivot the camera head to help the probe change directions and angles within the lateral to overcome common obstacles that stop ordinary cameras in their tracks. Designed exclusively for our lateral launcher. Inspect laterals four inches and larger. Lateral inspections of up to 150 feet. Single controller for mainline and lateral cameras. Dual video monitor view format.